Shopping centre owner Intu is targeting new developments after selling half of its stake in a Norwich shopping centre, while reporting that footfall across its estate had improved in recent months. The company said the ?148m raised from the sale of the stake to LaSalle Investment Management would be used to fund future development, and also to repay debt on its existing credit facility. 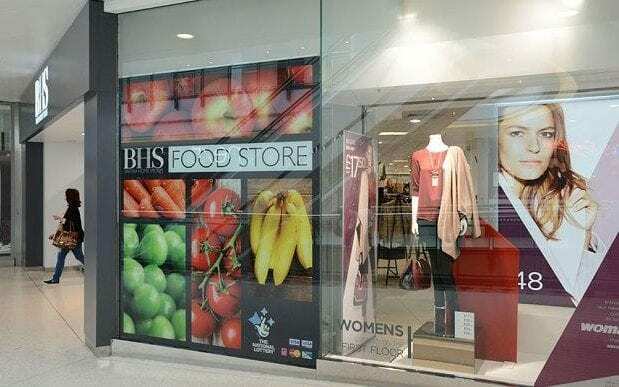 In May, the firm warned that this year would be “challenging” after it was hit by the closure of BHS stores and wider economic uncertainty. But on Thursday, Intu said that footfall in its centres had shown “encouraging strength” in the second half of the year, meaning that 2017 was now likely to be in line with last year. The occupancy of its shops also remained unchanged from the first half, at 96pc, indicating that concerns around consumer spending had not materialised. It had agreed more than 70 long-term leases in the three months from July 1 to November 2, of which more than 60 were in the UK and the rest in Spain, for ?13m of annual rent, it said. It added that it expects rental income to grow this year, the third consecutive year it has increased. The firm is pushing ahead with a ?73m plan to add leisure facilities at Lakeside shopping centre and the extension is already 85pc let ahead of opening. It is also adding new facilities to its malls in Watford and Manchester. Shares in the firm had dropped 23pc since the its last trading update in May, when they were trading at 276.9p, although on Thursday they were up as much as 6.48pc to 226.9p.